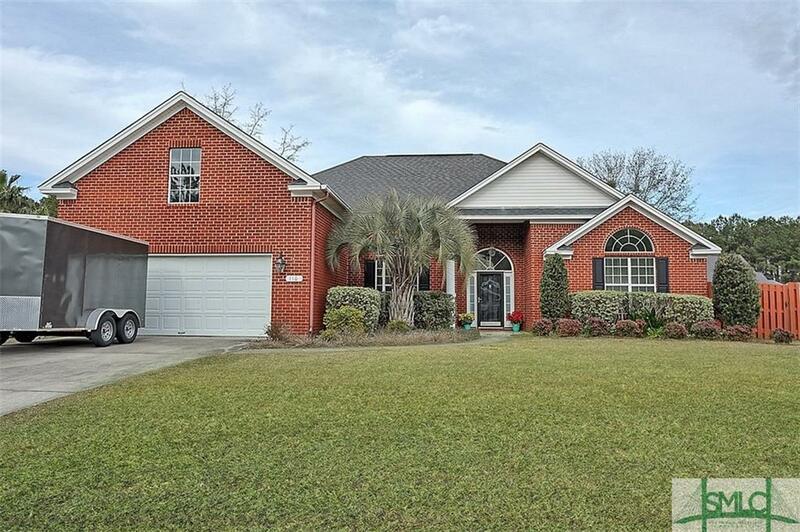 Meticulously maintained 4 bedroom, 2 bath home in the bustling city of Pooler. Home Features wood laminate flooring in all living and entertaining areas, The kitchen has upgraded Zodiac counter tops, kitchen island, and custom built-in cabinetry with coffee area, an abundance of storage. Long breakfast bar overlooking the hearth room with fireplace. Vaulted ceilings throughout home, 10 foot minimum ceiling height add to the overall openness of this gorgeous home. Personalized trim in each room. Exterior with cathedral ceiling in covered patio overlooking spacious fenced in yard. Back gate opens to a small lagoon. 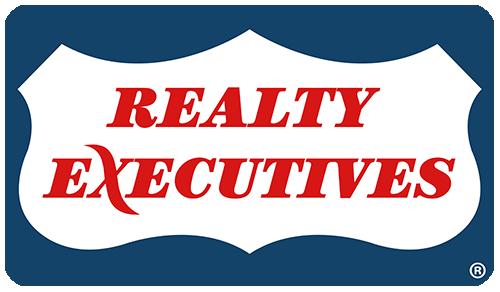 Conveniently located in close proximity to Pooler Parkway, I-16, I-95, Gulfstream & Airport. Shopping, Grocery Stores & Entertainment are just minutes away.